That rant is essentially neither here nor there, though: Dell can really only equip their notebooks with what's available, and odds are good that jumping to a 5650 would've put too sizable a dent in that impressive battery life and perhaps generated too much heat for the chassis to handle. The rest of the Studio 14 is exceptionally well-rounded: quiet, powerful, flexible, portable. 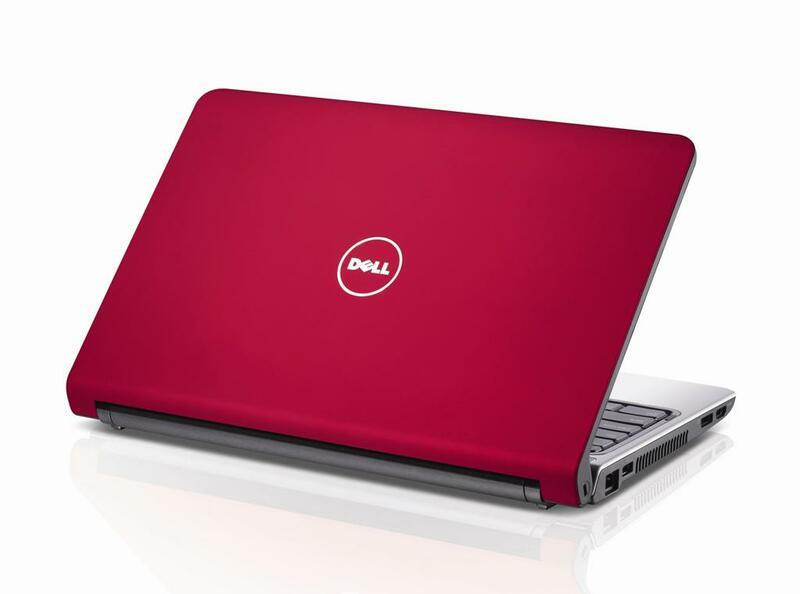 The new Dell Studio 14 combines best performance with a very good design. It has nice feature sets and sells for an attractive price. A great 14-inch all-purpose laptop for the home. It was time for new laptop, donated old Dell XPS M170 to family member. My first impression was it was a little larger and heavier than I imagined.I enjoy using the system and would buy it again.